Margaritaville | Atlantic City |Servers – Busser – Host | Must be 18 or older | Apply online here. 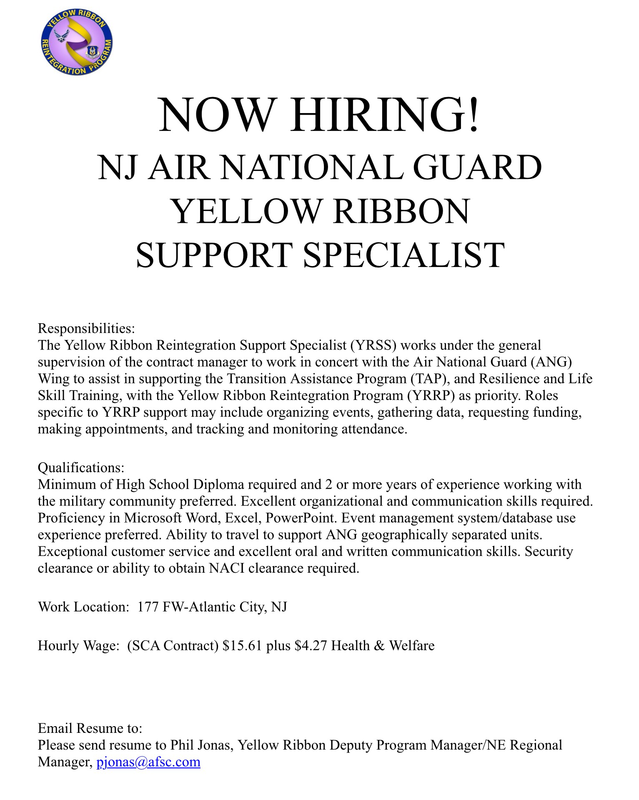 Caesar’s Entertainment |Atlantic City| Security Officer|Must be 18 or older|Apply online here. Lids | Mays Landing| Part-time Sales | Must be at least 18| Apply online here. Guess?|Atlantic City|Sales Associate| Must be 18 | Apply online here. Banana Republic|Atlantic City|Sales Associate|Must be 18 |Apply online here. Friendly’s|Northfield|Server-Ice-cream Scooper|Must be 18|Apply online here. 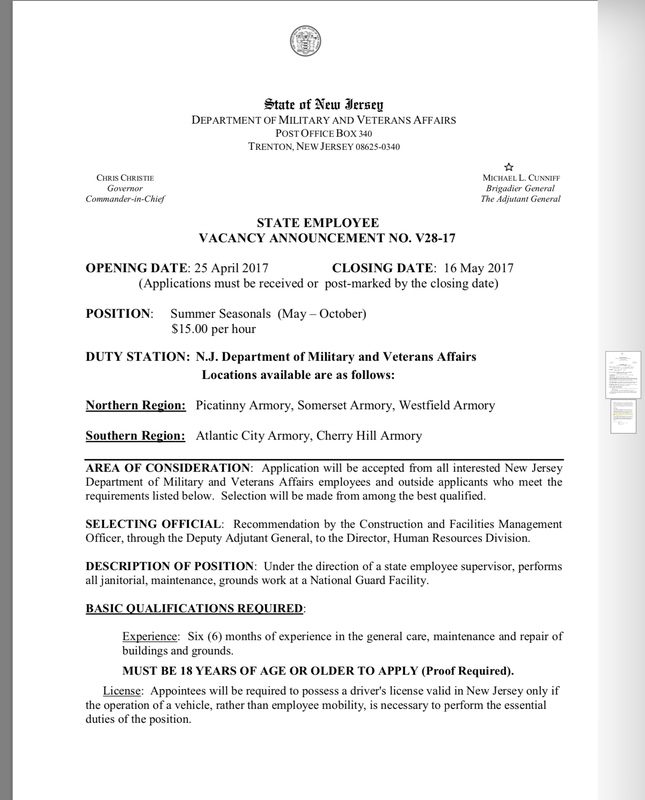 NJ Department of Corrections Opportunities! Are you uncertain about your plans after graduating high school in June? Well, if you are thinking about a career in the law enforcement profession and you plan to continue to live in the area, I have a great opportunity for you!! Benefits include vacation, sick & administrative leave days, medical, dental & prescription coverage, vision care reimbursement, retirement plans, life insurance and tuition reimbursement (money toward college).